Welcome to Sanford School Dsitrict! Attention Parents: The Colorado Department of Education is offering all students grades 9, 10, & 11 the opportunity to take the PSAT 9/10 and SAT in April. Juniors will be taking the SAT on Tuesday April 9th Freshman & Sophomores will be taking the PSAT9/10 on Wednesday April 10th Students will complete the preadministration session on Monday March 26th. Please see the link https://5il.co/6vbt attached Student Data Consent Form. To participate in the optional questionnaire portion of the preadministration session, students will need to sign the student data consent form. Students have free access to SAT practice on Khan Academy. If you would like more information please feel free to email Mrs. Duran, kduran@sanfordschools.org or check out the link here https://5il.co/6vbu. 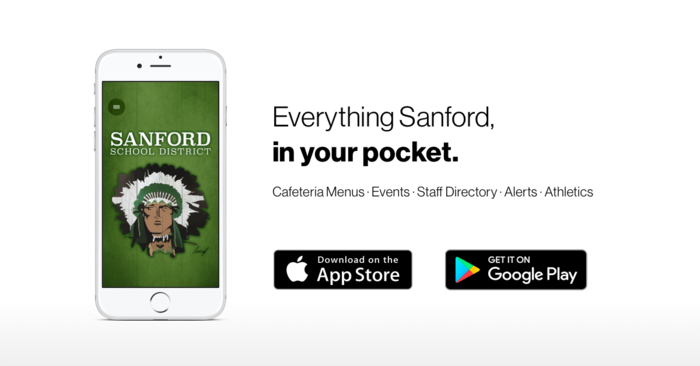 If you haven’t already, check out Sanford’s new app. 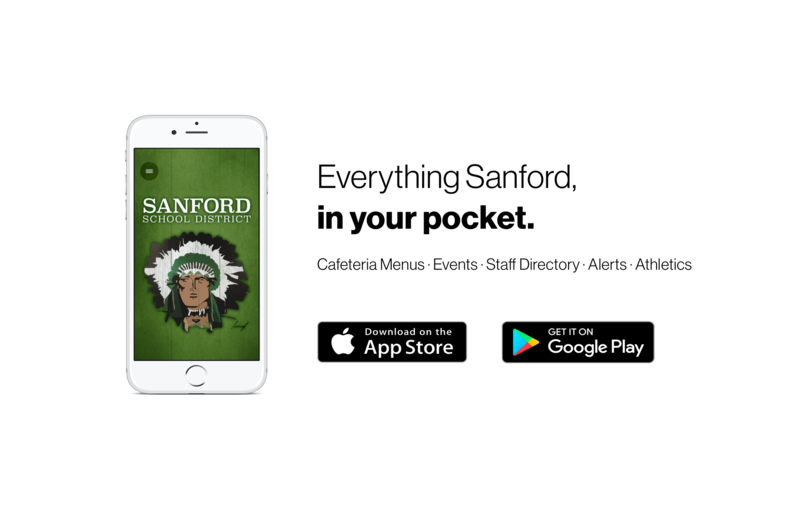 Search “Sanford School District” in Google Play or the Apple App Store.